Feeling rich? Well you could be in for a shock the next time you check your bank balance. 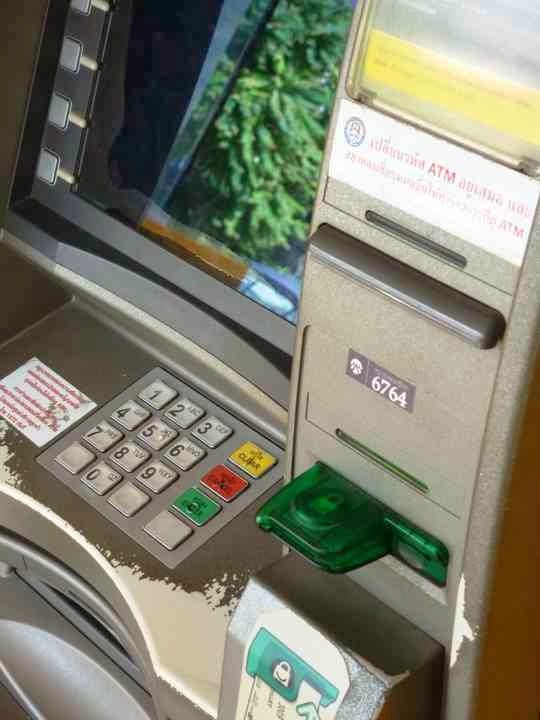 Card skimmers are prolific in Thailand and although there have been multiple arrests of foreigners – often Middle Eastern – if you are skimmed and scammed here you may never get your money back. The courts have yet to set an example to the culprits and unfortunately as a foreigner the bank may deny culpability and resist paying out – hoping you will go back home in desperation. 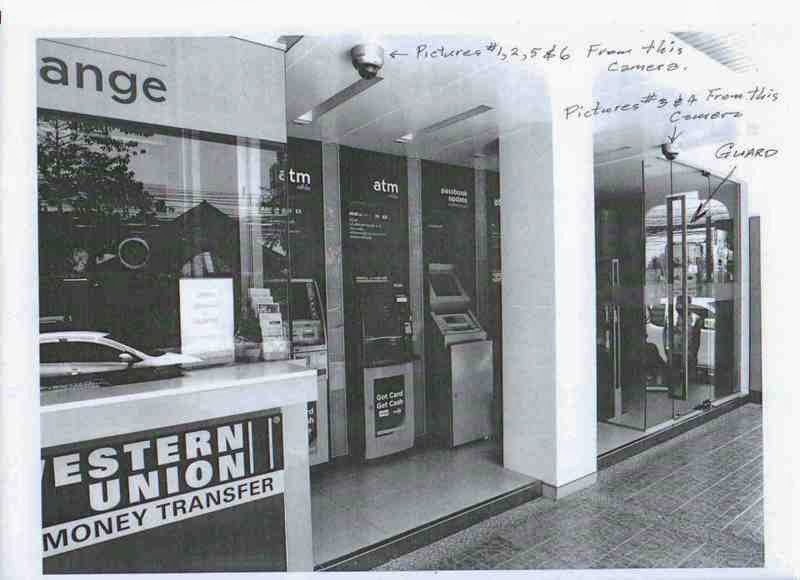 There is evidence that some Thai banks will not accept what goes on in or around their ATMs even if they are located right outside their banks like this one here where a reader was scammed. Take this little operation going down outside a branch of the Bank of Ayudyha (Kongsri Bank) in Phuket. These Middle Eastern guys are clearly up to no good. And the foreigner did not feel comfortable about their presence. 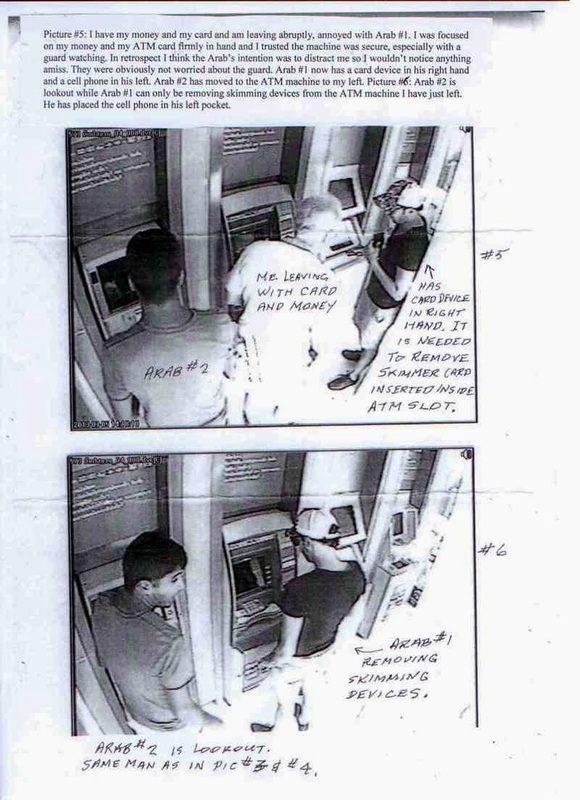 He was right to be – within a short time 100,000 baht had disappeared from his account – and he concluded that he was the victim of skimmers at this machine. The bank refused to repay him. How come they did not get any complaints from others using the same machine they asked? He complained to the Bank of Thailand. After a long time during which they asked him to sign a form saying he would make no further demands on the bank, they finally settled by giving him half – 50,000 baht – back. They belatedly showed him the CCTV footage from the machine. Skimmers get the Pin number and the information off the magnetic strip at the back of bank and credit cards. As soon as the banks improve the security on the cards, the thieves seem to catch up. Although the latest technology they use costs a pretty packet and involves new undetectable numeric pad covers and Wi-Fi (meaning the thieves do not have to be standing near you) some skimming devices can be bought on the net for a few dollars. And needless to say they can still be used on a lot of ATMs in Thailand. 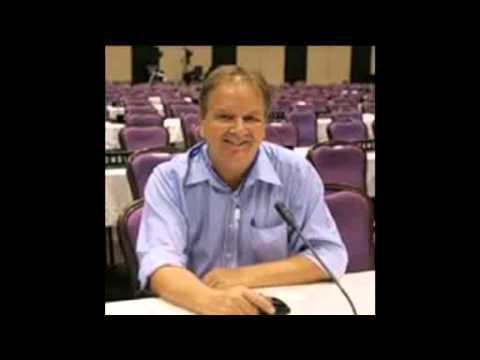 The latest EMV technology, Europay, Mastercard, Visa, is still being developed. The banks will, they believe, get round this. Best advice in the meantime is to use open machines which people pass by a lot (I know people like using private cubicles but so do the scammers). Always take a look around for places where tiny cameras could be hidden (to capture you entering your PIN). Try not to use then on weekends and public holidays when banks are on skeleton staff. ..and then pray to Jesus, Mary and Joseph, or whomever you follow. I have deliberately avoided getting technical because this subject is a minefield which is continually being updated. Check the internet. Here’s one site. And here is one from Thailand’s Computer Emergency Response Team. Thailand’s lack of chip and pin machines – which bank has them.